Epicanthoplasty is a procedure that aims to release, or partially release, what is called an epicanthal fold. The epicanthal, or Mongolian, fold is the skin present on the inner corner of the eyes of some Asian, particularly East Asian, patients. In the past, this procedure was seldom performed due to excessive scar formation after the operation. Even today, epicanthoplasty is rarely executed for its high chance of scarring after surgery. 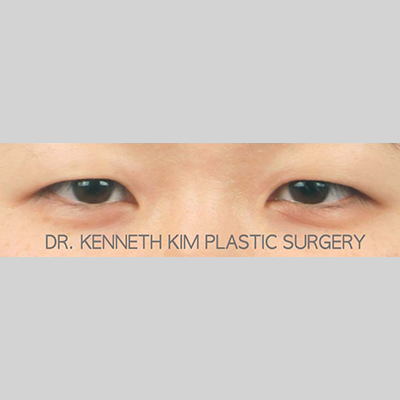 Dr. Kim is one of the few surgeons who performs it on a regular basis simultaneously with double eyelid surgery. A heavy epicanthal fold occurs due to excess skin formation in the inner aspect of the eyes. The excess skin is attached to connective tissue that is in turn joined to the underlying muscle in the lower eyelid. A heavy epicanthal fold hinders the natural formation of an outfold crease. 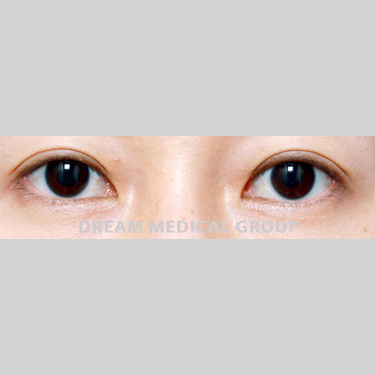 Thus, epicanthoplasty is commonly performed in conjunction with double eyelid surgery to eliminate some of the epicanthal fold, such that a crease can naturally take hold without tension and scarring. Part of the beauty in Asian eyes is the almond shape. The almond shape forms due to the epicanthal fold; therefore, if all of the fold is removed, a patient will lose the Asian appearance. For this reason, the almond shape is molded by removing most of the epicanthal fold, but leaving ever so slight amount. 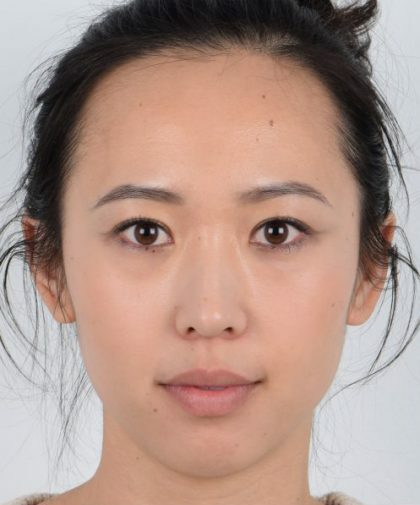 Asians with a harsher appearance would benefit from most of the epicanthal fold removal as it will lead to softer, more open look. 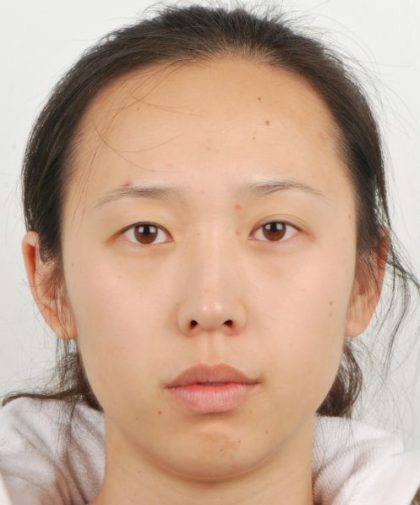 On the contrary, those with already round features on the face will be subject to eyes with slight epicanthal fold after surgery, in order to contrast the softer qualities with sharper eyes. In order to prevent scarring, Dr. Kim makes one of two approaches. 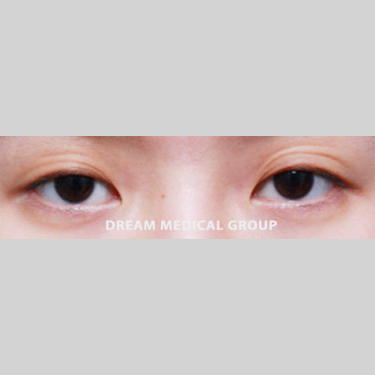 The first approach is the rearrangement of tissue within the lower eyelid and inner eye. The second approach is the mobilization of the epicanthal tissue to create flexibility within the epicanthal skin. Either of these methods can be used to counteract tension, which would be inevitable due to the removal of excess skin. It is a surgical principle that any tension is key to scarring; thus, preventing tension is always a significant objective in any surgery operation. The surgery takes place under local anesthesia, with or without oral sedatives. 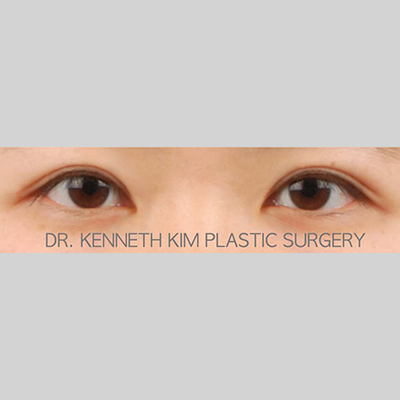 Epicanthoplasty is largely performed simultaneously with the suture or incision technique double eyelid surgery. The duration of the surgery is approximately 30 minutes. The skin stitches will be removed 4-6 days after the surgery at our office. The critical swelling will subside in 1 week, and the remaining swelling will subside gradually within 8-12 weeks.